Get 50 Mythril in the Mythril Treasure Dungeon! 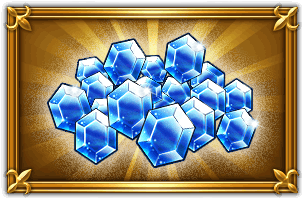 Get 50 Mythril in the Mythril Treasure Dungeon that commemorates our 2nd anniversary! The Magic Pot drops Mythril! A total of 50 Mythril is guaranteed to drop! * You can only complete the Mythril Treasure Dungeon once.